Have the pests invaded your vegetable garden? Or is some strange disease appearing? 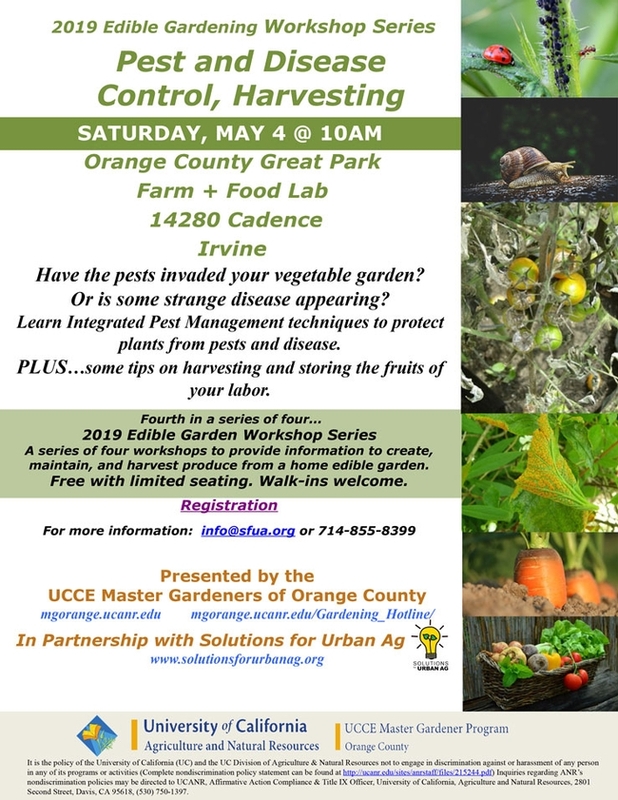 Learn Integrated Pest Management techniques to protect plants from pests and disease.